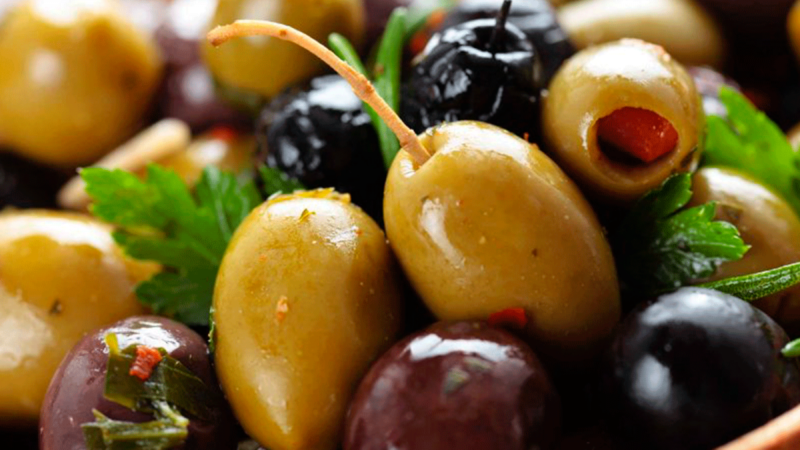 The green olives are harvested during the ripening cycle and are still immature when they have reached a normal size. Eager to innovate a millennial product and meet the expectations of the most demanding customers. 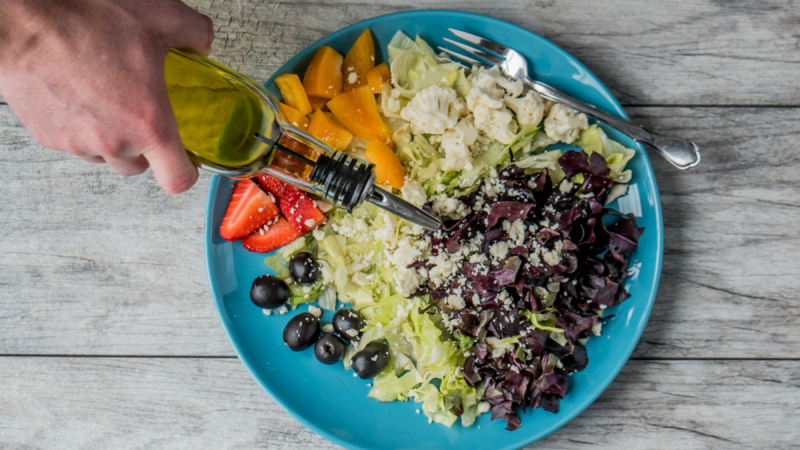 It is an Andalusian company with a long tradition dedicated to the production, dressing and packaging of the Sevillian table olives. 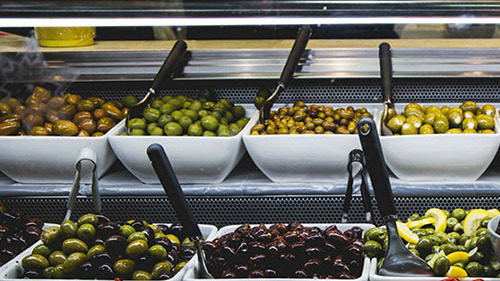 Aceitunas Escamilla is an Andalusian company with a long tradition dedicated to the production, dressing and packaging of table olives. 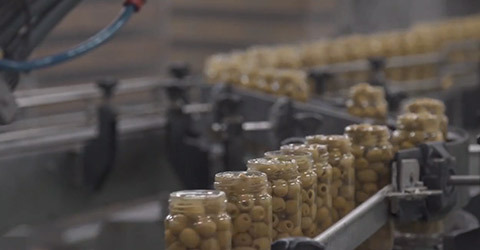 In this video you can see images of our production and packaging process, the section of the best olives, our factory, the process.